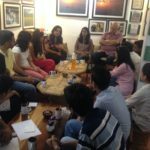 The phenomenon of echo chambers and the ability of the Internet and social media to polarise views was also the subject of discussion in the panel titled “Wising Up to the Mass Distribution of False Information”. Associate Professor Warren B. Chik (Singapore Management University School of Law) and Professor Robin Callender Smith (Queen Mary University of London) emphasised that the spread of false information is now generally recognised as a real threat to the fabric of society. Mr Alvin Tan (Head of Public Policy, Southeast Asia, Facebook) and Mr Viswa Sadasivan (CEO, Strategic Moves Pte Ltd) shared about how legislation, online mechanisms, education and social media played important and complementary parts in dealing with this challenge. In the space of legal technology, the conversations that took place at the conference indicate that law firms big and small have proactively taken steps to leverage technology and improve the productivity and efficiency of their firm environments. This is evident from the forum titled “A Tale of Three Law Firms’ Tech Journeys”. According to Ms Sophie Mathur (Global Co-Head of Innovation, Linklaters), small steps to change the technological capabilities of a company may be more important than waiting for a huge paradigm shift in the organisation. Mr Mark Goh (Managing Director, Vanilla Law) shared that it is often an existential need that pushes small firms to fully embrace technology. At the same time, there are barriers to law firms’ adoption of technology. Mr Matt Collins (Head (TMT), CMS) opined that while clients are ready to buy innovative solutions, there are currently too many out there but not enough clarity about how they would bring value to the client. Beyond using technology to improve workflows and processes, law firms are also harnessing technology as a business development tool to raise their profile in an increasingly competitive market. In the words of Mr Roy Ang (Development Manager (Regional Marketing and Business, Withers Worldwide), in today’s world, “if you’re not online, you don’t exist”. Clients expect to be able to access information about their lawyers online as this helps to build trust prior to the first meeting. Yet, according to Ms Cherilyn Tan (CEO, Asia Law Network), the fact that lawyers are not adopting the best business development strategies results in the perception that it is difficult to obtain legal services, as well as a mismatch between what lawyers put in their personal descriptions and what clients look for in lawyers. Thus, it is crucial for lawyers to be client-focused in their business development strategy by defining the ideal client and positioning themselves as a trusted advisor. The future of the judiciary was also the subject of discussion, with Mr Lim Seng Siew (Director, OTP Law Corporation) contemplating the possibility that technology could make judges redundant. While there are currently companies that attempt to predict the outcomes of decisions in a quantitative manner, there was nothing stopping such companies from analyzing and determining decisions in a qualitative manner as well. 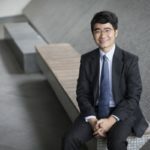 In the panel titled “A Judge, a Lawyer and a Student Walk into the Bar Room”, Judge Aedit Abdullah (Supreme Court of Singapore (High Court)) pointed out that the regulatory environment for legal practice would likely have to shift to embrace legal services provided by both lawyers and non-lawyers. Such non-lawyers could even include artificial intelligence (AI). A related concern raised by the panel titled “Legal Issues in Legal Tech” is the lack of clarity as to whether legal technology companies provide legal information or legal advice. The panelists suggested that with the use of sophisticated technology becoming de rigueur for lawyers and clients growing more comfortable with technology, it is likely that the boundary between legal advice and legal information would shift in the years to come. At the same time, the government has proactively harnessed regulatory tools to address the societal implications of emerging technology trends. A key tool is the regulatory sandbox, which creates a safe space for trialing the implementation of new policies with unknown impact. 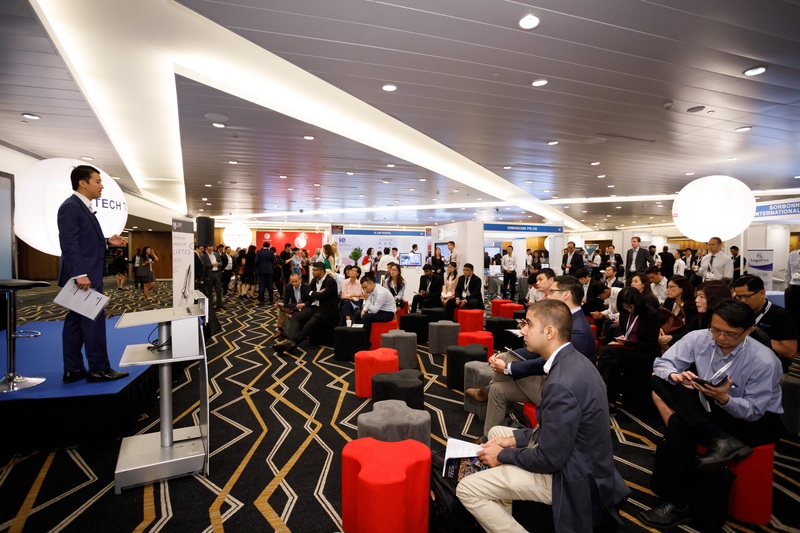 An example that Mr Yeong Zee Kin (Assistant Chief Executive, Infocomm Media Development Authority (IMDA) and Deputy Commissioner, Personal Data Protection Commission (PDPC)) shared about in the panel “Smart Regulation for a Smart Nation” is the Fintech Regulatory Sandbox by the Monetary Authority of Singapore (MAS). Another regulatory approach, in the words of Minister Balakrishnan, is that of “masterful inaction” in the face of emerging new technologies. This approach entails the Government keeping itself updated on the latest developments and planning for its actions, without creating regulations that stifle innovation and hindering development. 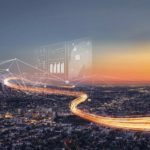 Finally, regulations that are enacted are formulated collectively and using a multi-disciplinary effort, while being iterative, fast and forward-looking to keep pace with technological advancement. 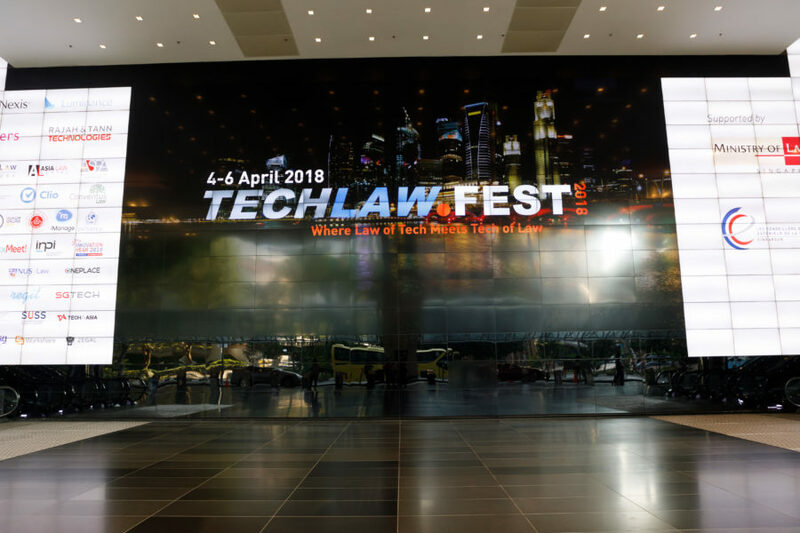 The spread of legal tech across the region is evident, given that TechLaw.Fest drew exhibitors and participants from countries such as Malaysia and the Philippines. 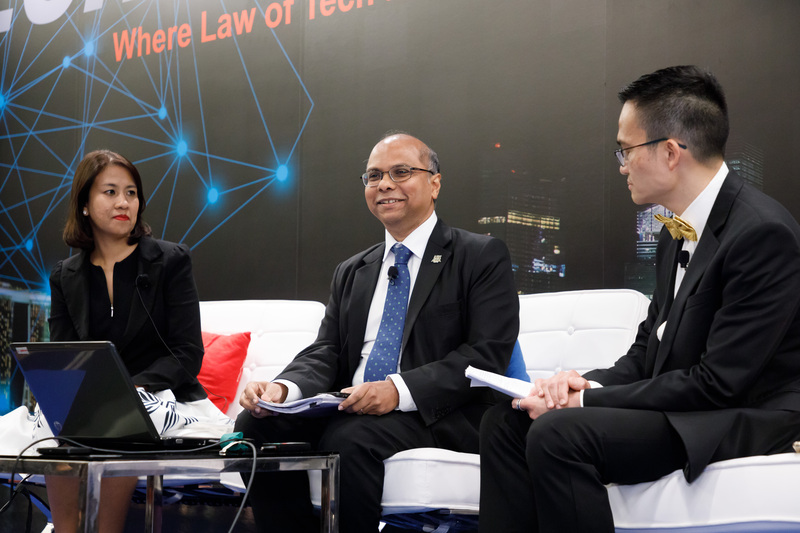 Even as there are encouraging signs of technology adoption within the legal industry locally, there was a sense of urgency among speakers at the conference that the pace of adoption has to be accelerated in order for Singapore to remain competitive. According to Mr Gregory Vijayendran (President, Law Society of Singapore), even though Singapore is one of the first countries in ASEAN to embrace legal technology, the shift towards technology-driven practices would require a mindset adjustment over multiple generations. Ms Gaythri Raman (Managing Director (Southeast Asia), LexisNexis) shared that this phenomenon mirrored her observations in other Southeast Asian countries, as there are challenges even with encouraging the adoption of technology to improve simpler tasks as document management. However, there are encouraging signs, as the pace of technology adoption has multiplied several times from just five years ago, and even more so when compared to five years before that. In the closing keynote of the event, Mr Andrew Arruda (Co-Founder, ROSS Intelligence) emphasised that all members of the legal technology community had an important mission to be stewards of the community. This means holding tough conversations and recognizing that not all legal technology initiatives will succeed. While this might be at odds with the prevailing sense in the legal world that failure is something to be shunned, it is such conversations that will help legal technologists realise why people are critical about their product, learn from them, and avoid creating an echo chamber. It is important to remember that clients and laypersons do not care about legal technology per se – they simply want legal services to be delivered in a timely and accessible manner. 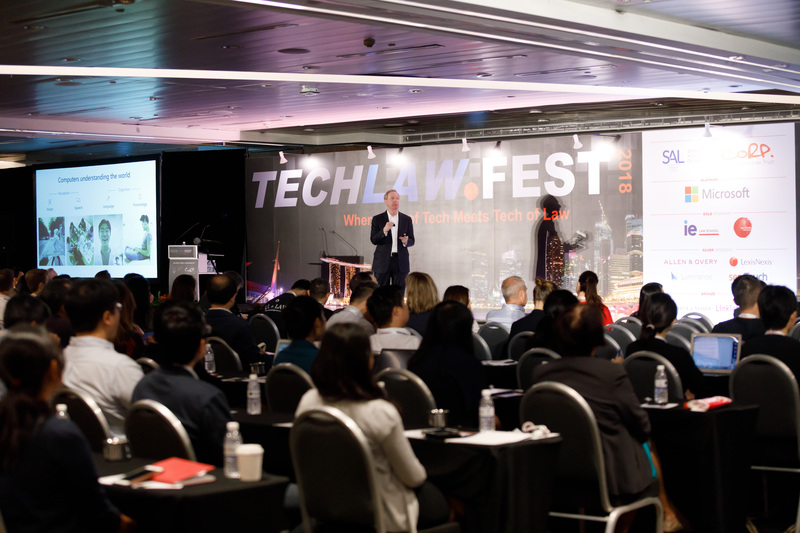 Andrew encouraged Singapore’s legal community to link up with other communities, rather than taking an insular approach towards developing legal technology. Local legal technology startups should proactively reach out to startups in other countries doing something similar. 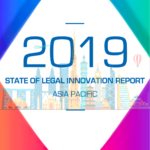 Technologists in general may not care about legal technology and the onus is on the legal community to engage with the outside world, as this is crucial for legal technology to develop even better products. Technology is to the lawyer as a weapon is to a gladiator – without technology, fight one still can, but much less effectively. 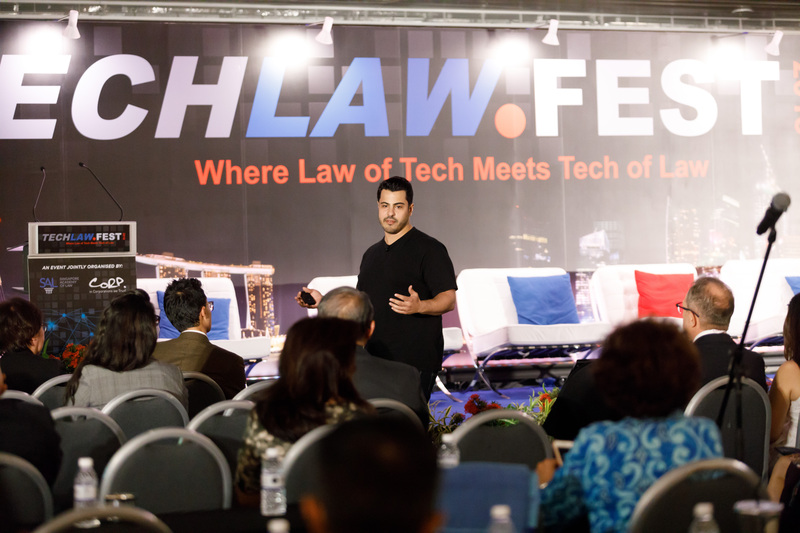 Judging from the success of TechLaw.Fest, the local legal industry is starting to accept that “legal technology” is no longer a buzzword, but an axiom. 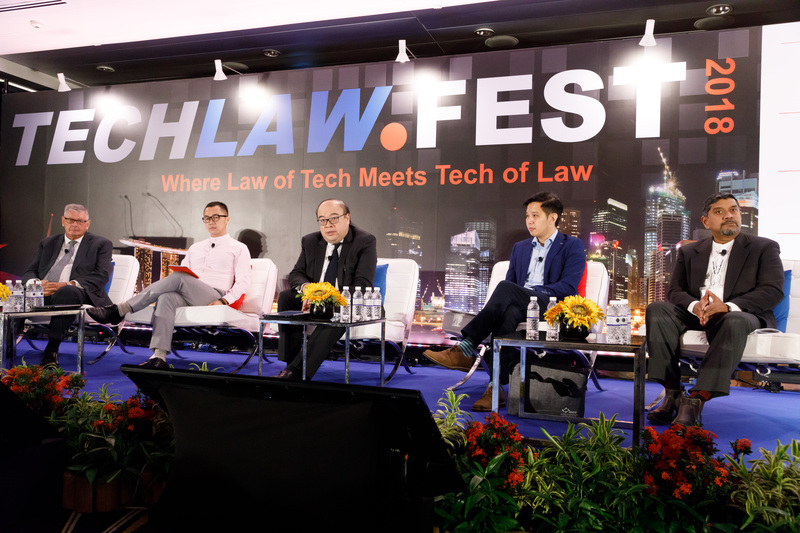 Indeed, as TechLaw.Fest has shown, Southeast Asia (including Singapore) is ready to embrace the next wave of change, and in so doing, take a quantum leap in the ability of our industry to provide access to justice. 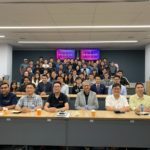 This piece of content was jointly produced by LawTech.Asia and the Singapore Academy of Law. To stay updated on the state of law and technology in Asia, follow us on Facebook and Twitter.